We all have a tendency to get lost from time to time and if your bearings aren’t great, you probably find yourself adding unnecessary time onto your journey a little too often. So, why not ask for a new sat nav this Christmas? 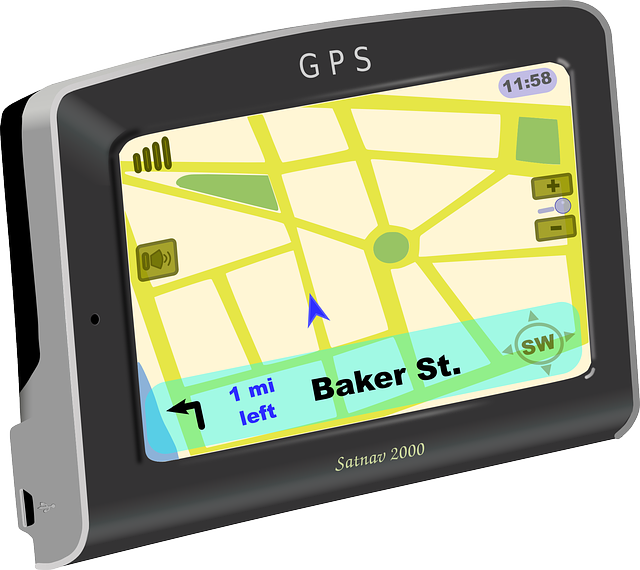 Whilst you probably have some sort of GPS on your phone, it won’t be as up to scratch as the sat navs currently on the market. Discover the best ones here. If you want the top of the range sat nav then this model is right up your street. With a 6-inch widescreen, instead of the standard 5, the GO 6000 is TomTom’s best sat nav yet. It provides excellent traffic information, as well as maps for 45 European countries with lifetime updates, so you’ll never have to pay for a new map again. At £299, this may seem like a hefty price tag, but if you’re a regular commuter, it’s worth every penny. Be sure to put this bad boy on your Christmas list. This is the GO 6000’s little brother. With a smaller screen (the standard 5-inch) and a smaller price ticket, it’s the go-to sat nav if you’re after something that won’t blow your budget, but still has all the essential features. The GO 5000 is £40 cheaper than the GO 6000, yet it features free traffic updates, maps for 45 European countries, plus it points out speed cameras long before you see them. Not bad, hey? If £150 is your budget, then at £139.99, the Garmin Nuvi 65 LM is your best bet. This also has a sizeable 6-inch screen, but it doesn’t offer live traffic updates like the GO 6000. It does, however, offer free lifetime map updates and help at complex motorway interchanges via Lane Assist and Junction View. Whilst it doesn’t provide anywhere near as many maps at the GO 6000, it does include UK and Republic of Ireland maps. And for the price it is, you can’t go wrong with the Nuvi 65 LM. It may be basic, but it’ll get you to your destination. This is the only one of its kind, so if you’re looking for something a little different, you’ve hit gold. Except it’s a cheaper piece of gold (at £159) that can get you places, literally. The HUD+ has a heads-up display projector which beams directions onto your windshield so that you can see through them to the road ahead, rather than having to divert your attention to the screen of a device. Sounds pretty clever, right? So, how does it work? Well, you’ll need to download and install the free HUD app and sync this futuristic piece of tech to your smartphone via Bluetooth. Then, you can download the maps you require for your journey and you’ll be good to go!